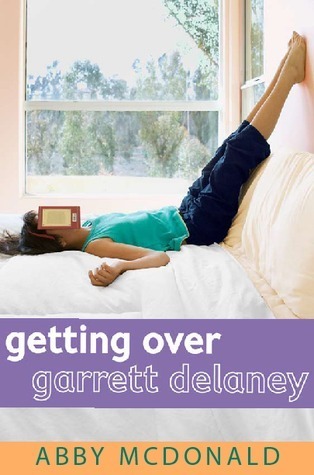 ”Getting Over Garrett Delaney” it sounds more like a movie title. I picked this chick flick recently and enjoyed reading it. Some books just have every perfect element and this book is one of them. 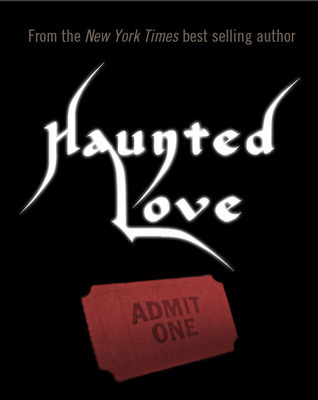 A romantic comedy plot suitable for teenagers as well. Sadie has been in love with her best-friend Garrett for two years, which is totally one sided love. He’s just broken up with his latest girlfriend, so this is finally Sadie’s chance to turn their friendship into more. But fate deceives her and she she is not accepted for a 6 weeks camp to which she decided to go with Garrett. Garrett goes alone and after going there he right away falls for another girl and it beaks Sadie’s heart again. She has to find her identity as her entire life was built around Garrett now she needs to break it and come outside. Sadie ends up getting a job at her favorite local coffeehouse and starts becoming friends with her co-workers who make rules to stay away from Garrett the heart breaker. Will Sadie succeed to keep him away once he is back in town? What will she do to get her identity back? It is good read with lot of humor in it. My rating: 3 out of 5. I recommend this to chick flick and YA fans. 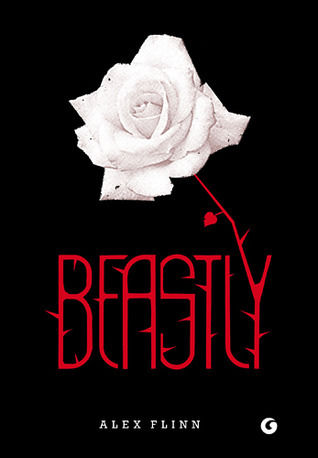 Beastly is a fairytale retold. I have seen trailers of the movie adaption of this novel by the same name, which is similar to old ”Beauty and the Beast” concept. I was beginning to wonder if I didn’t like fairy tale re-telling, but I enjoyed reading this book. Our Beast here is Kyle, a very handsome and rich high schooler, who always puts beauty and money over everything. One day he messes up with a goth looking chick and pays for it. This goth looking girl is a witch and she changes him into beast. Lindy is a poor girl from same school who always liked Kyle. She has got financial problems because of drug addict dad. One day her dad gets himself in a mess and Kyles dad helps him out of it, but in returns he wants Lindy to take care of his son who is bit different than others. This way Lindy reaches Kyles house holed up somewhere away. Kyle is not supposed reveal his identity, only his true loves kiss can save him. I think there is nothing to review much about this book as this story is familiar to everyone. It is well written book, my rating- 3 out of 5. A quick and good read. 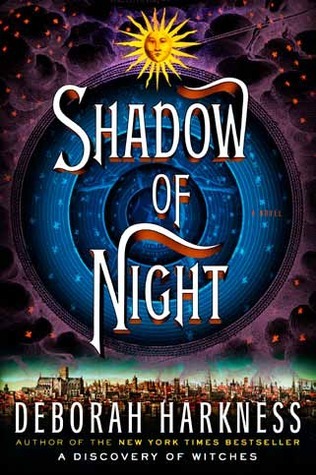 ”Shadow of Night” is second book in ”All Souls Trilogy” where a witch falls in love with the vampire, despite of the ancient rule about no love between two different creatures. I read the first book ” A discovery of witches” last year and since then wanted to read the second installment in the series. 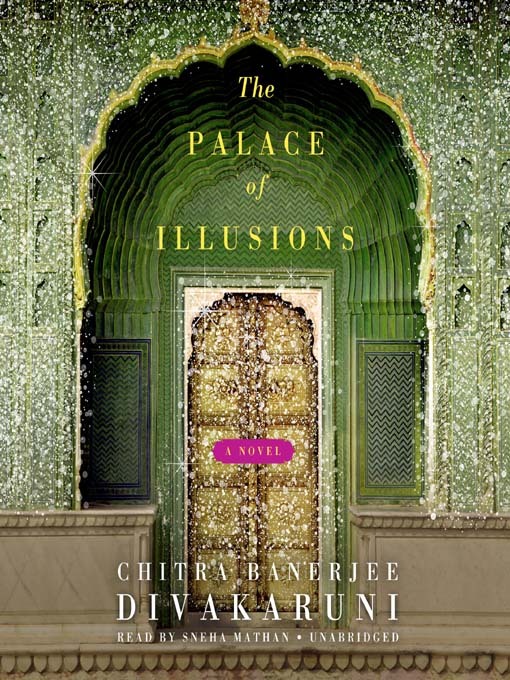 This book is hard to review because it is full of emotions and twists ( not to forget 584 pages! ) Diana Bishop a witch from noble and powerful family and Matthew Clairmont a long lived vampire who is also from a powerful family have broken the ancient law by loving each other. When accidently Diana came across a alchemy manuscript demons, witches, vampires started coming after her and she became bound to Matthew when he tried to save her. By using Diana’s powers they both travell back in time to London, 1590, where she meets demons, wicthes and vampires. But soon they realise that past is not safe either. But Diana has to find a teacher who can teach her to control her powers and save the world balance. Will she be able to find her powers? Will Matthew change as his dark side lies in past? What is the outcome of this whole journey? Now that Diana and Matthew are married is it safe for them to reveal their relationship to everyone? 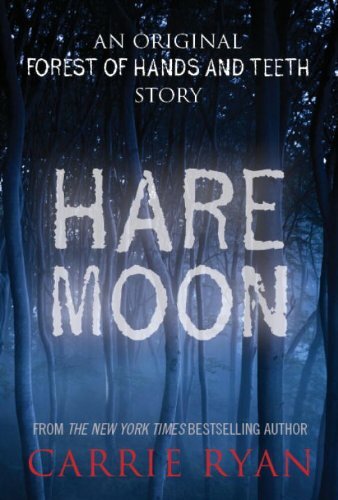 It is a good read, full of twists and surprises. Here history is neatly embedded in to the story which will keep you entertained. My rating: 3 out of 5. 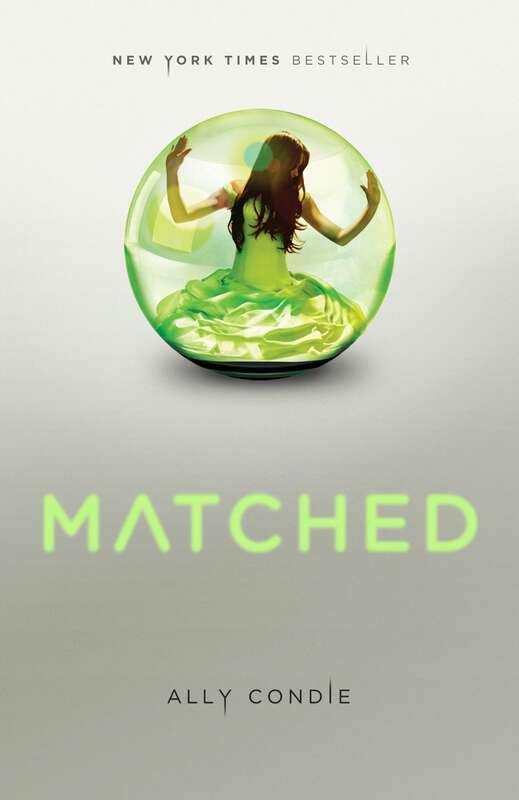 Matched is another YA novel I read recently. I have been reading a lot of books from this genera lately and I find few books really interesting and entertaining. Matched is first book in the series and it was quick and interesting read. Matched is one of those books with female protagonist character and controlling government or system. Cassia lives in a world where everything is organized in the form of data collected about people about their entire lives. There are no disease or fear of early death because everyone dies at the age of 80 happily. There is no love, mates are chosen by the government system after matching the data. Cassia’s life is perfect until she attends Matching ceremony. She is presented with not one but two possible mates. One through data sorting and another due to an error in the system. This error opens her eyes to see the different world. Even though her mate is her childhood best friend and a right mate according to government data, she is attracted to wrong mate presented to her because of an error. Now she has to choose one but the choice is already made for her as no one goes against government. Will she accept what is given to her? or she will look for what she wants? My rating: 3 out of 5. Its an interesting concept and I recommend this to YA fans.